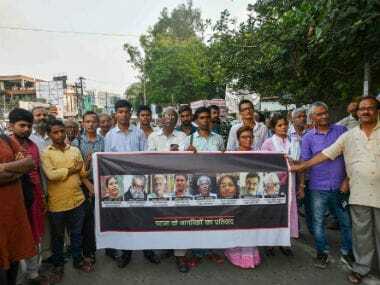 Protesting against the "false allegations" against Teltumbde, the statement issued on Wednesday "strongly" condemned the threat of Teltumbde's imminent arrest calling him distinguished scholar, civil rights activist, and one of India's leading intellectuals. 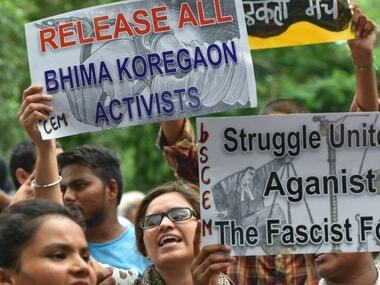 The development comes after the Pune Sessions Court on Friday rejected an anticipatory bail application of the activist. He was kept at Vile Parle police station in Mumbai. 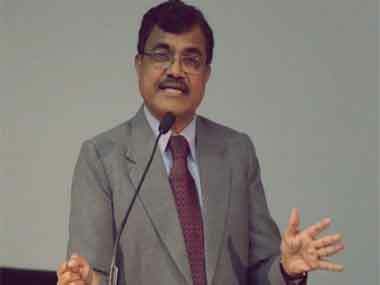 Anand Teltumbde, an accused in Bhima Koregaon case, has been arrested by the Pune Police from Mumbai early morning on Saturday. 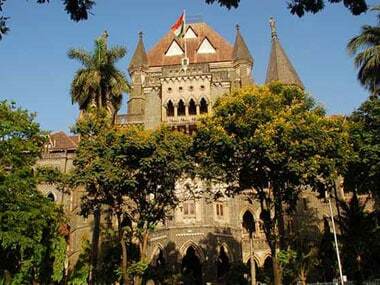 The Pune Sessions Court on Friday rejected an anticipatory bail application of the activist and professor. On 1 January, 2018, violence had erupted during the 200th anniversary celebrations of Bhima Koregaon battle, leaving one dead and several injured. In his plea, Teltumbde denied all the charges against him even as the police opposed the same and claimed that they have ample evidence which implicated the activist in the case. 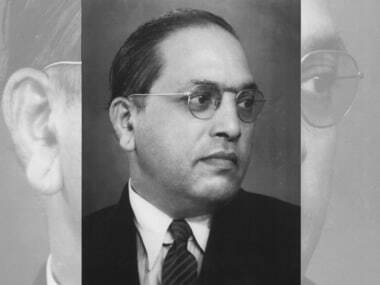 A division bench of Justices BP Dharmadhikari and SV Kotwal dismissed the petition. 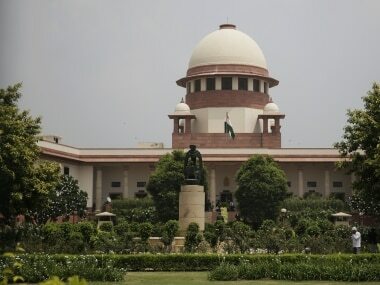 The court will hear on Thursday the petitions filed by the three activists, challenging the FIR registered against them by Pune Police on 1 January in connection with Bhima Koregaon violence.